New Z/28 Style ACS Spoiler @ PFYC - PartsForYourCar! 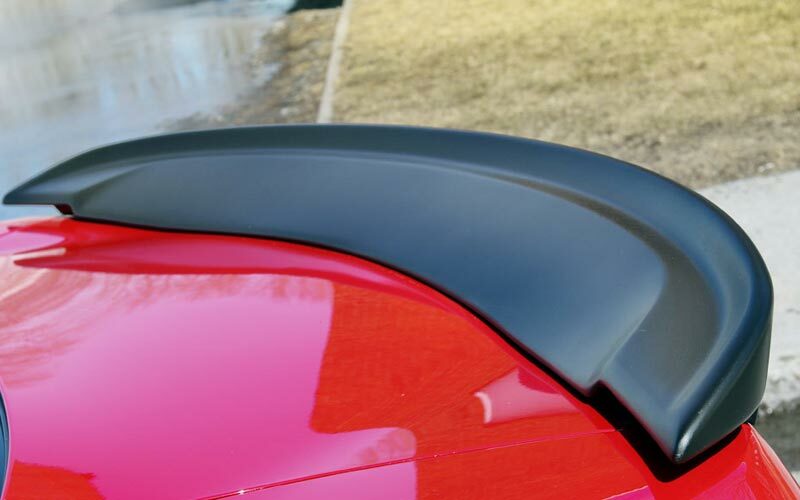 Meant to mimic the appearance and functionality of GM's 2014 and newer Camaro Z/28 track-ready performance rear decklid spoiler, this finely crafted ACS spoiler looks and means business. Fine-tuning a concept that has been thoroughly tested to improve design and efficiency, ACS lovingly implemented a few minor adaptations to this Z28 design so that it blends in with the character and lines the 2010-2013 Camaro. The spoiler is manufactured in an OEM-validated RTM composite material for a long life of high quality.